There is a lot of things entrepreneurship has taught me in the almost seven years of running businesses. One of those things I was not expecting at all. Entrepreneurship forced me to become better at math if I really wanted to succeed in life. There was a time I believed in the stereotype that guys with pocket protectors were good at math and I would be destine to be horrible at. This was a falsehood or misconception I put on myself until I realized for my business to truly succeed and even for me to become a better personal financial, math would need to be a strong suit. So, how did I actually get better at math. Business is a numbers game no doubt but you need to be able to read the lines and know what those numbers mean. Looking at a line item sheet is one thing, looking at spread sheet analyzes of what your business is doing yearly, quarterly, monthly and in this minute is different. I had to sit down and understand the spreadsheets so to speak. There is a plethora of bookkeeping and account programs. You truly have to find what works for you. For some time, I was completely adamant that Quickbooks wasn’t for me. Sometimes, pencil and paper is the best option which is why I use Small Business Financial Budget Worksheet. So many times as business owners we hold onto products or services that are not bring in revenue streams. Yes, it takes time to make fetch happen but what happens when it doesn’t and you have a million shirts in your home. Its about being realistic about the ROI that your company has and will with future projections. I dropped all the fancy consulting gigs that had fancy titles and streamlined into a flat hourly rate. Which increased my revenue stream and time. Maybe this should’ve been the first one but at last it is last. If you are not good at something you hire someone who is. 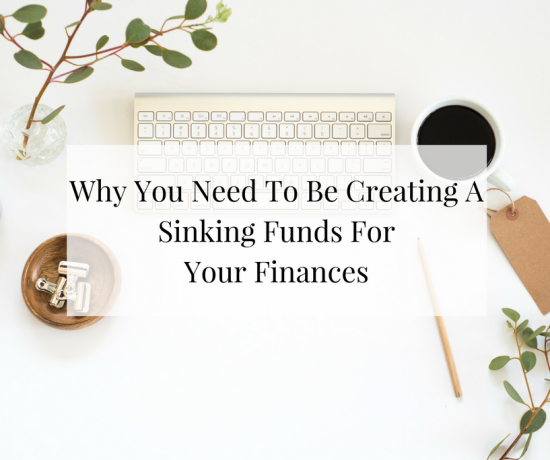 So, when it came to important things surrounding my finances I established a team. From my business banker, to financial broker to my CPA. Even spending countless hours on Amazon ordering books on finances for business. Hiring the right people can help you become better at the numbers. For three years Liz my banker said actually write it down on actual paper. When I actually did that it became real and I became better at my finances. Don’t let falsehoods make you believe that you’re not good at math which will hinder you from being successful in your business. Create a plan that personally works for you and run with it.